SMART is the largest railroad operating union in North America, with more than 500 Transportation locals. The SMART Transportation Division represents employees on every Class I railroad, as well as employees on many regional and shortline railroads. It also represents bus and mass transit employees on approximately 45 bus and transit systems and has recently grown to include airline pilots, dispatchers and other airport personnel. Membership is drawn primarily from the operating crafts in the railroad industry and includes conductors, brakemen, switchmen, ground service personnel, locomotive engineers, hostlers and workers in associated crafts. More than 1,800 railroad yardmasters also are represented by the SMART Transportation Division. The SMART Transportation Division’s 8,000 bus and transit members include drivers, mechanics and employees in related occupations. Widely recognized as the leader among transportation labor unions, the SMART Transportation Division sets the pace in national and state legislative activity, collective bargaining, and in efforts to improve safety and working conditions on the railroads and in the bus, transit and airline industries. 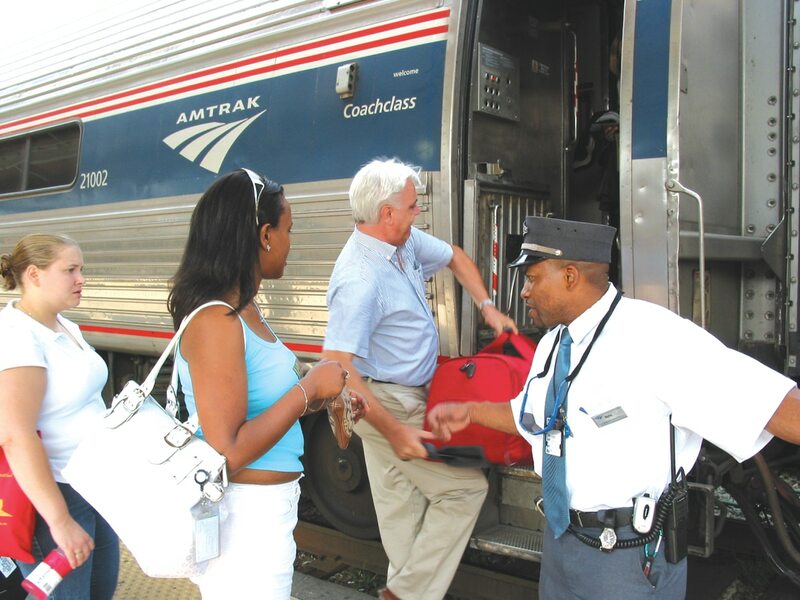 Through experienced representation and its legislative strength, the SMART Transportation Division has been instrumental in the preservation of Amtrak (the national rail passenger network), the enactment of numerous safety laws and the promotion of employee assistance programs. 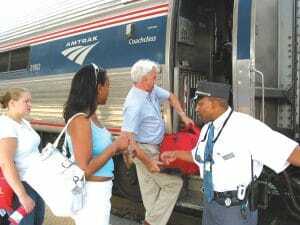 The SMART Transportation Division has been successful in the past and continues to strive for progressive and innovative contracts that ensure excellent wages and benefits and a healthy pension system for the railroad, bus, mass transit and airline employees who have devoted their lives to service those industries. The SMART Transportation Division also continues to lead in efforts to combat drug and alcohol abuse among its members, in the promotion of mass transit and an efficient rail passenger service, and in protecting its members and the public from the unsafe shipment of hazardous materials. Local 36 state of the art training center located in St. Louis, MO. 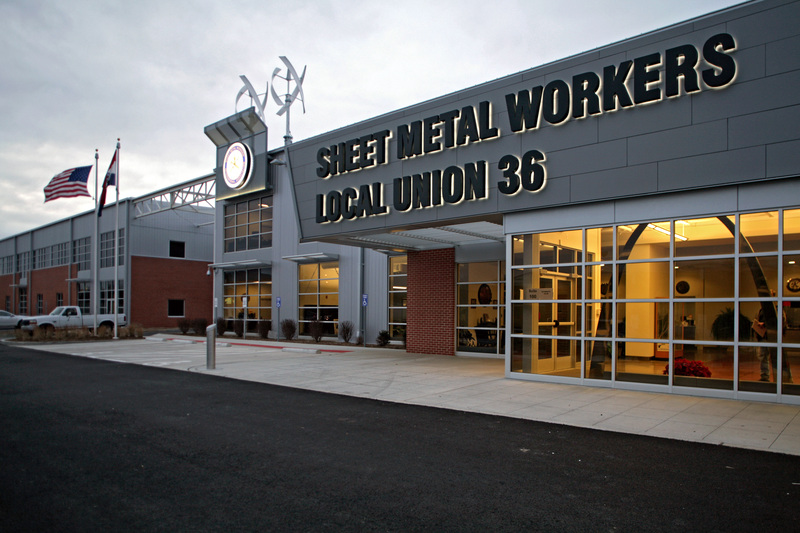 The Sheet Metal arm of SMART, formerly the Sheet Metal Workers International Association, represents 136,000 members in the sheet metal and related trades. Our union has a reputation for providing its signatory partners and customers a professionally trained work force that strives to always deliver excellence in workmanship, training, skill and integrity. SMART strives, through its industry’s code of excellence, to be honest, trustworthy, productive and reliable for a long-lasting relationship. SMART construction apprentices and journeymen use the newest equipment and training in their day-to-day work. The training SMART members receive is done through a 4-year apprentice program, on the job and extensive classroom training. SMART journeymen continue to advance their skills and certifications utilizing our world class training centers to stay abreast of changes in technology and work practices. SMART members are unique in the construction industry as the only trade that designs, manufactures and installs our own products. These skilled craftspersons take ordinary types of flat metal and make them into specialized products for various duct and ventilation systems, as well as architectural and specialized metal fabrication. Members of the trade are proud of its special distinction: They not only build; they create.